We are very grateful to them for their support of our branch. If you know of anywhere else we could have a collection point, a shop, the office, place of work etc, please let us know. We are happy to collect from you. 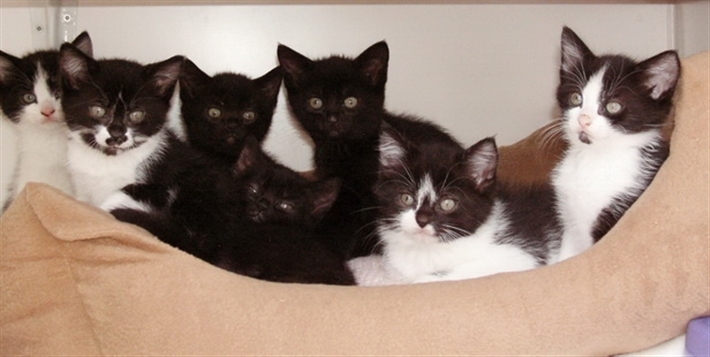 Other items that are useful to us are towels, scratching posts, dishes, litter trays and wood litter. Please email crazycats@talk21.com or call us on 0345 371 2066, if you are able to help with any of the above.